A brand new look at some old favorite Christmas classics. Scored for flute, cello, vibes, percussion and piano with very inventive and surprising arrangements. 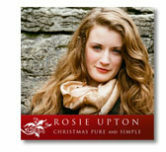 This is a lively, happy recording, with both a reverence for tradition and a relentless creativity. 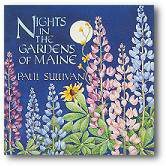 As always, Paul Sullivan's music is an irresistible wave of joy, elegance and virtuosity. All wrapped up with an unfailing sense of gentle humor. 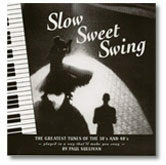 10 songs including Paul's original “4:30 AM”- a musical description of Christmas morning with kids! A brand new look at some old favorite Christmas classics. Scored for flute, cello, vibes, percussion and piano with very inventive and surprising arrangements. This is a lively, happy recording, with both a reverence for tradition and a relentless creativity. 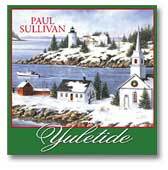 As always, Paul Sullivan’s music is an irresistible wave of joy, elegance and virtuosity. All wrapped up with an unfailing sense of gentle humor. 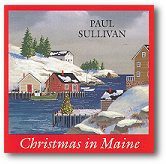 10 songs including Paul’s original “4:30 AM”- a musical description of Christmas morning with kids!